Keedy Black is a well know artist from the music city itself New Orleans, La. Born in the heart of the city Magnolia housing development. 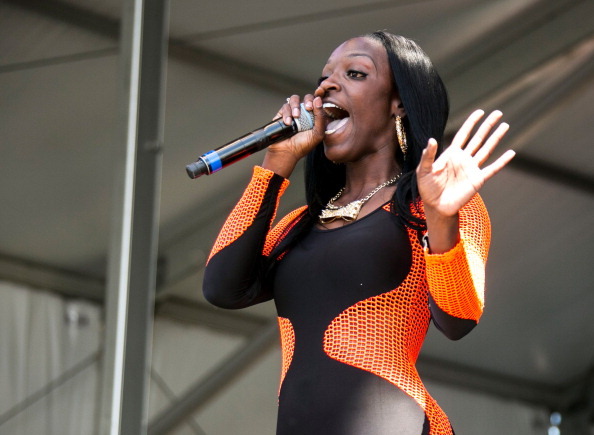 Keedy Black was surrounded around great talent from the late Magnolia Shorty to the great late legend Soldier Slim. Keedy Black is bound to make your body rock with her exquisite choice of sounds. Hear my sounds right here and on other music web platforms!